Together we are an influential partnership formed from cross sector organisations in the North West. 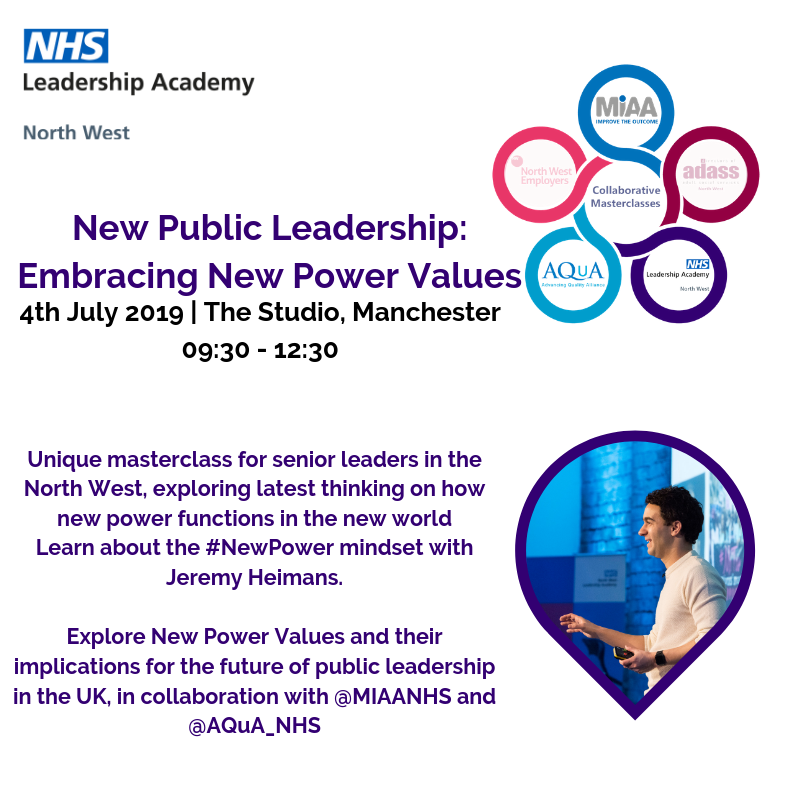 We represent the NHS, health and social care and local government to bring you a series of collaborative masterclasses. 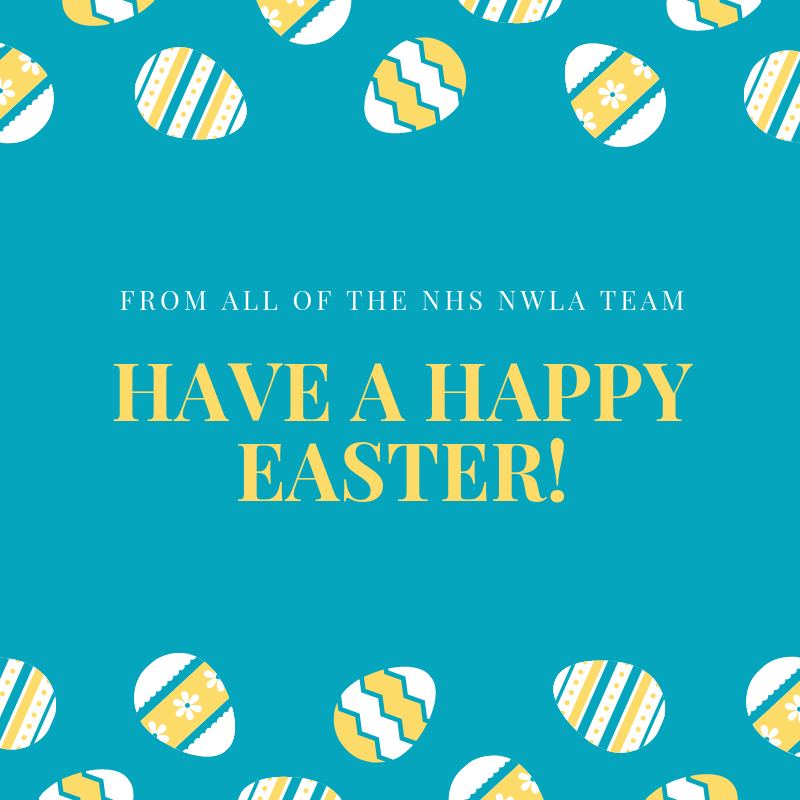 The NHS NWLA work in partnership with Mersey Internal Audit Agency (MIAA), Advancing Quality Alliance (AQuA), North West Employers (NWLA) and the North West Association of Directors of Adults Social Care Services (ADASS). By combining our unique specialisms, the collaboration explores innovative thinking expert speakers; to provide cross sector knowledge sharing for leaders across the North West. You can find more information in our collaborative flyer on upcoming themes. Find out more about the collaboration and upcoming events in our 2019/20 brochure. Collaborative Masterclass for senior leaders about true patient and public participation.